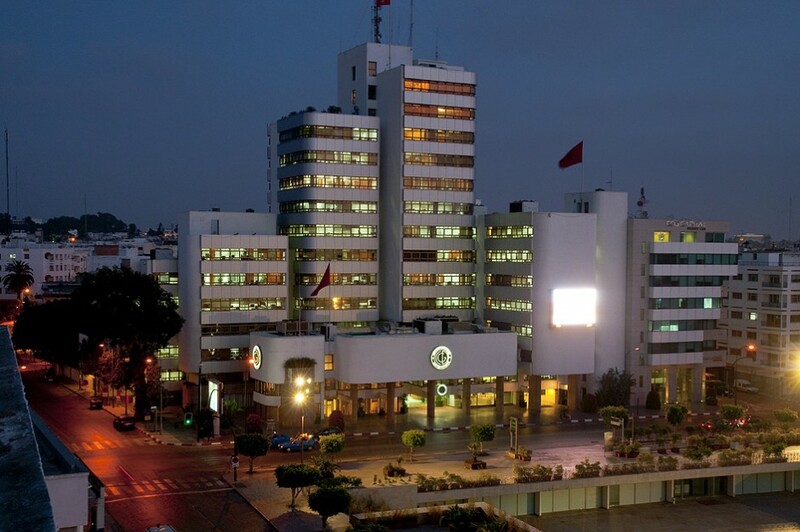 The Caisse de Dépôt et de Gestion (CDG), a public financial institution founded in 1959, is the largest Moroccan institutional investor, playing a key role in the Moroccan economy and supporting public development policies. CDG is engaged in Morocco’s largest structuring projects. Today, it is the leading institutional investor in the kingdom and one of the major actors in the national economy. In the coming years, CDG envisions strengthening its role as the key institutional partner of foreign investors in Morocco, and actively supporting Moroccan companies expanding abroad.